Emmanuel Mensah, MD, MBA is an internist at Beth Israel Deaconess Medical Center and a management consultant at McKinsey and Company. Dr Mensah is also an attending physician at Tema General Hospital in Ghana. 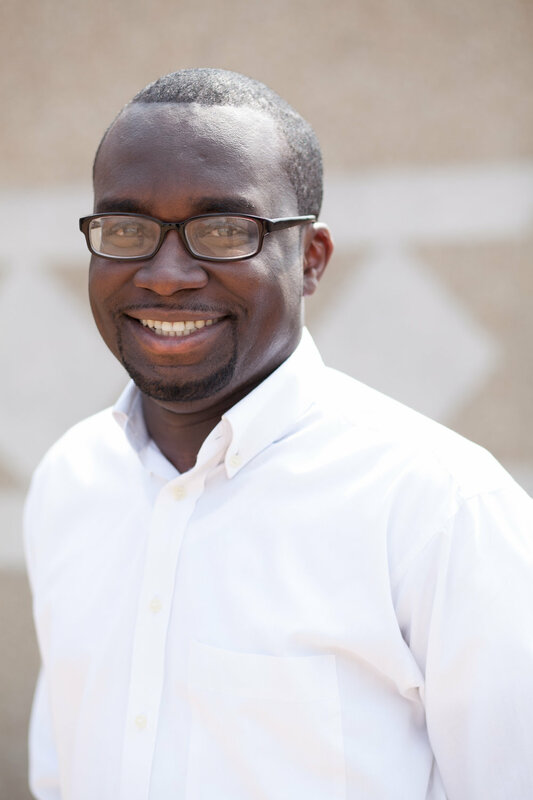 In 2017, coming out of residency, Dr Mensah was awarded the Jeffrey E. Silver Award which recognizes an internal medicine resident who best exemplified Dr Silver’s passion for exceptional care through knowledge, skill, empathy and commitment to teaching. He also received the Stoneman Center for Quality and Safety 2017 resident award for exemplary skills in quality improvement in the assessment of care for patient with limited English proficiency. His interest and expertise is in healthcare systems and quality improvement, especially in developing countries. His academic interests are in health disparities and unconscious bias of healthcare providers and its impact on patient care. He teaches various sessions on implicit bias at various Grand Rounds, leadership programs and at Harvard Medical School. During his time in Ghana annually, he focuses on the care of mainly HIV patients while also contributing to health system projects such as optimizing supply chain processes at Tema General Hospital. As a consultant at McKinsey and Company, he also works with various clients along the healthcare value chain to improve health systems both in the US and abroad. He received his BA from Dartmouth College, MD and MBA from Harvard Medical School and Harvard Business School, and completed his residency in Internal Medicine at the Beth Israel Deaconess Medical Center.